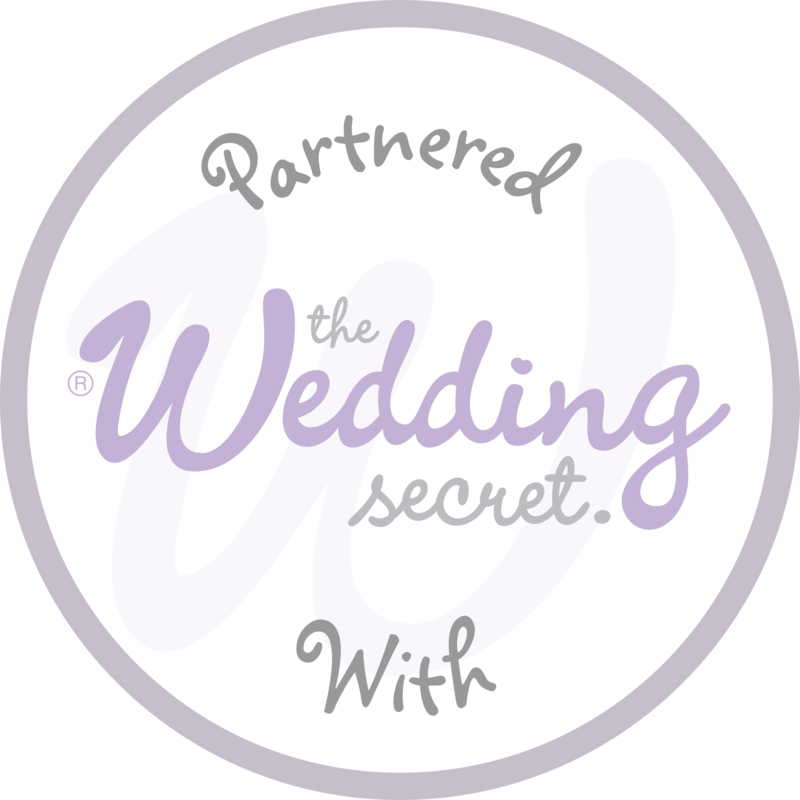 We know planning a dream day takes time and we are delighted to share with you details of our recommended suppliers and finishing touching that we offer to assist in making your day exactly what you hope for. All our recommended suppliers have worked with us at the House – so not only are they familiar with the property but they really are experts in their field (and lovely with it! ).